Thank you to everyone who submitted an entry to the “I WWOOF Because …” Video Contest! 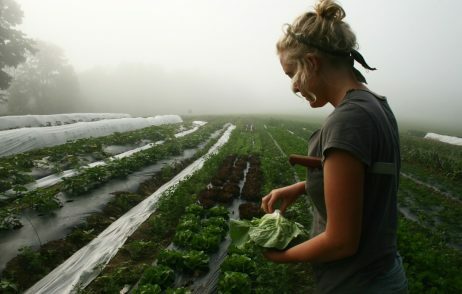 We hope that through these videos current and future WWOOF members will connect, share stories, learn about organic farming, and inspire one another to have incredible WWOOF adventures! Stay tuned for another video contest in Spring 2019.